Home > Margolis & Moss ABAA/ILAB > ABC - BUCH UND LESEUBUNGEN FUR SCHULE UND HAUS. Arthur, Illinois: A. M. Publishing Association, circa 1885. 64 pages. 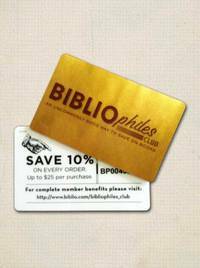 Illustrated with charming woodcuts. 6 1/4 x 4 1/4 inches. Cloth backed pictorial boards; lightly rubbed. A charming German language primer, issued for the American market. The preface, by H. Liebhart, is dated Cincinnati, 1881. 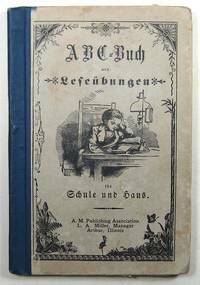 Title: ABC - BUCH UND LESEUBUNGEN FUR SCHULE UND HAUS.